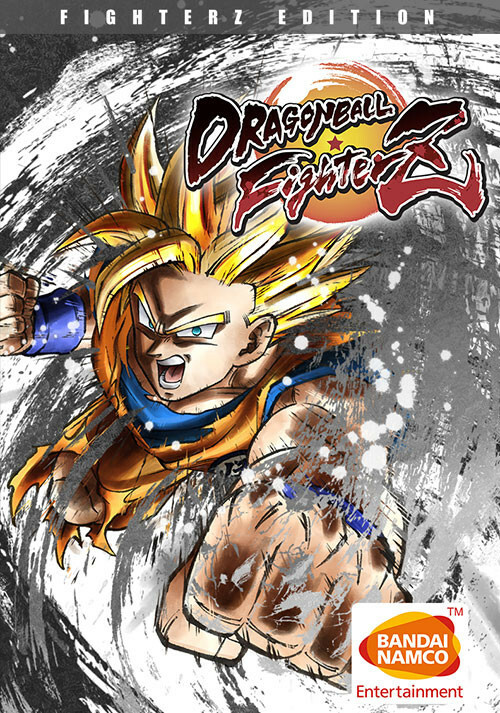 Dragon Ball FighterZ - FighterZ Pass 2 Now Available! 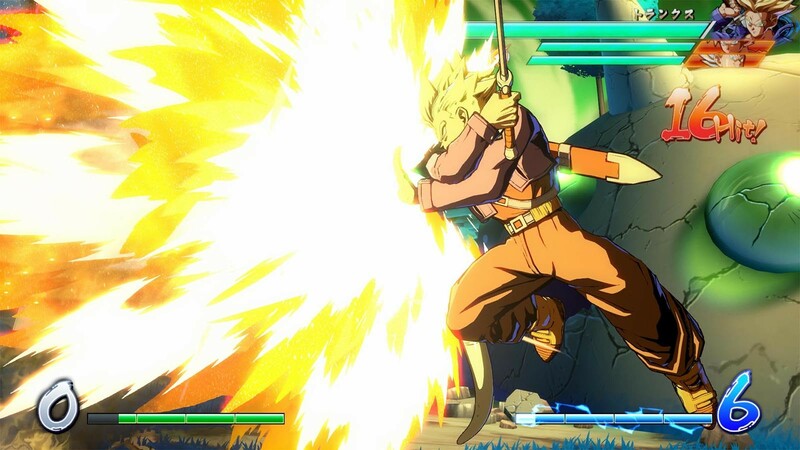 Buy DRAGON BALL FighterZ - FighterZ Edition as a Steam Key. 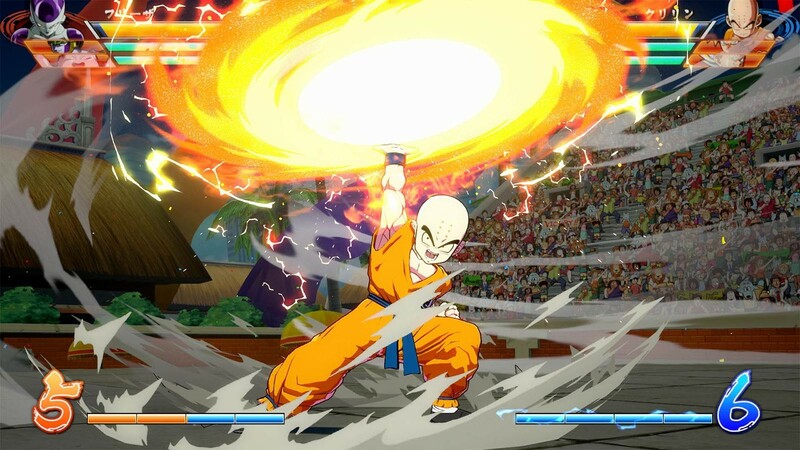 The FighterZ Edition includes the game along with the FighterZ Pass, which adds 8 new mighty characters to the roster. 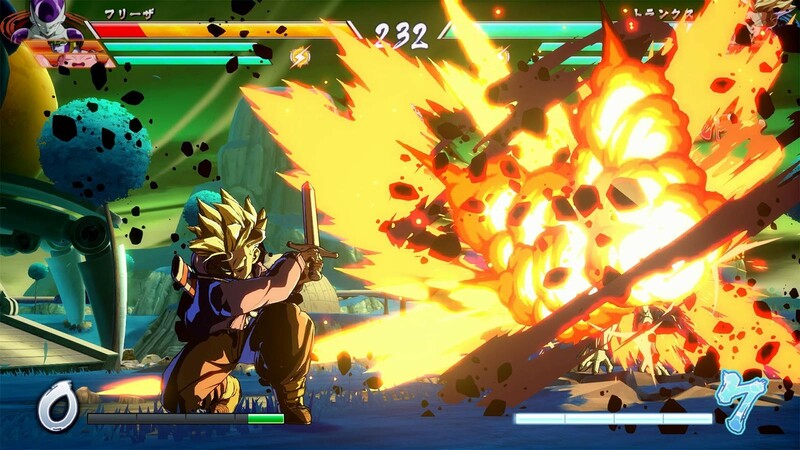 "Dragon Ball FighterZ is a fantastic fighting game, and worth playing whether you're into Dragon Ball and fighters or not." 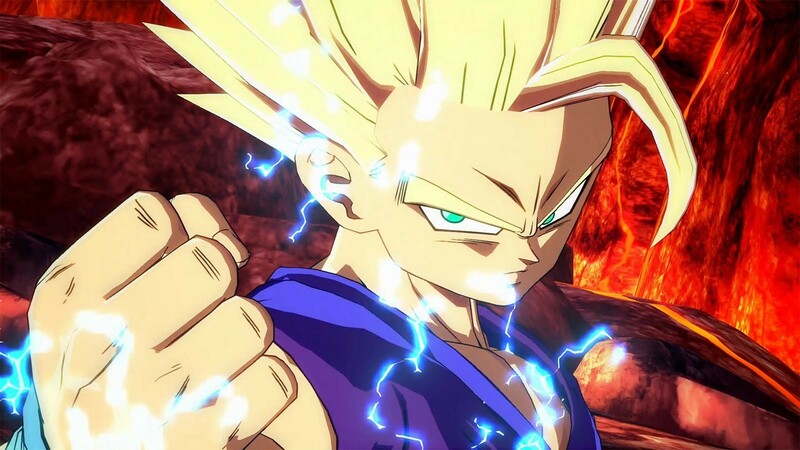 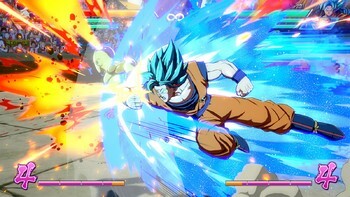 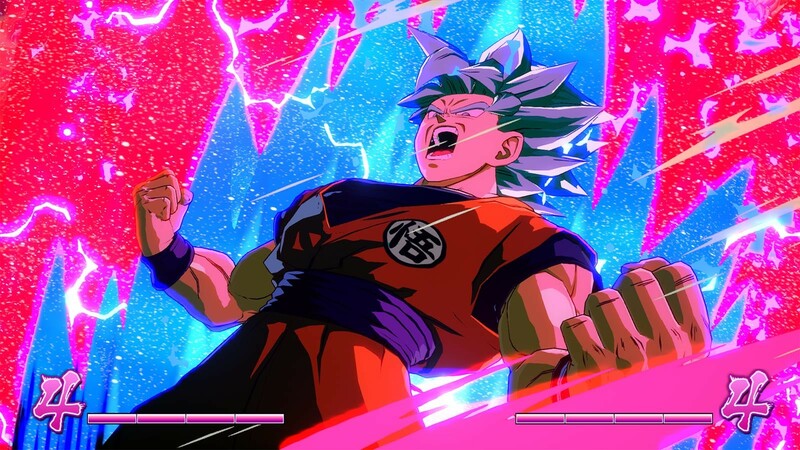 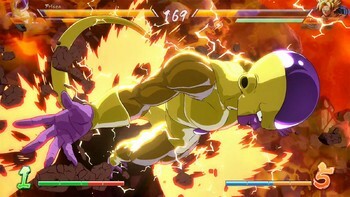 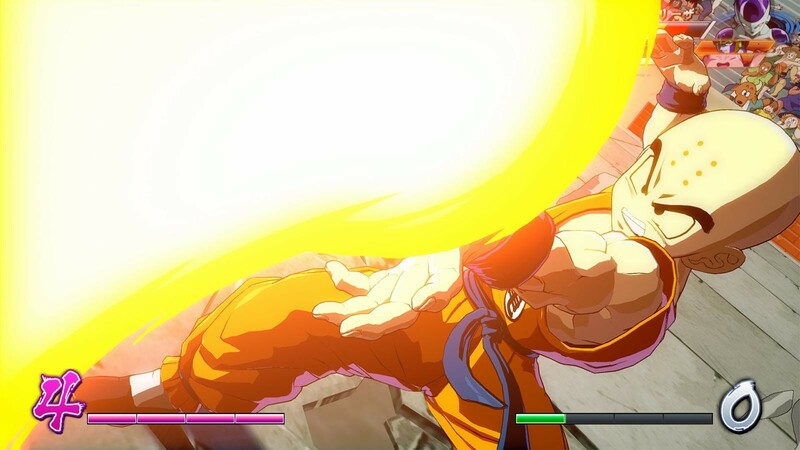 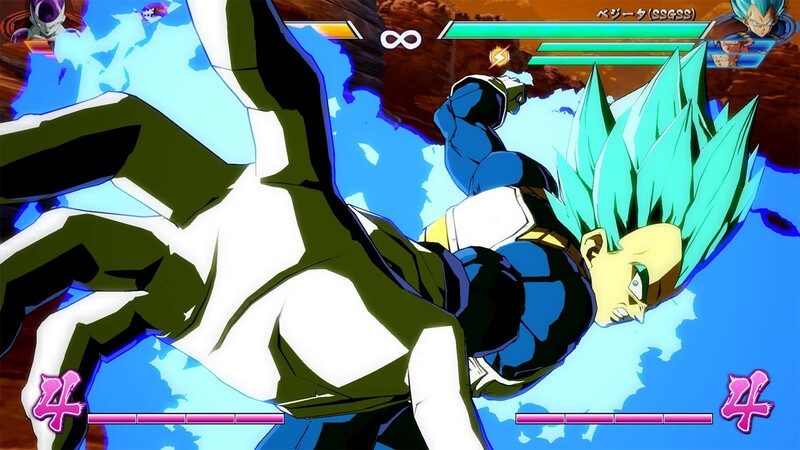 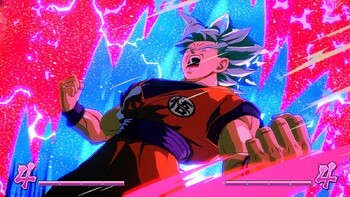 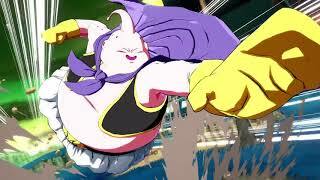 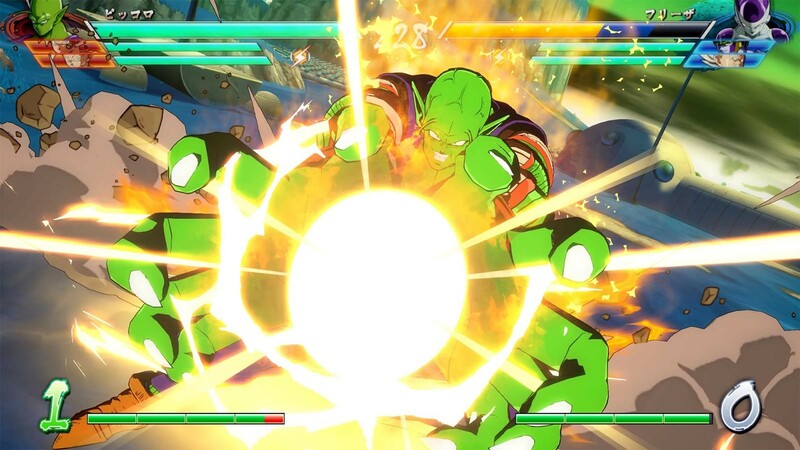 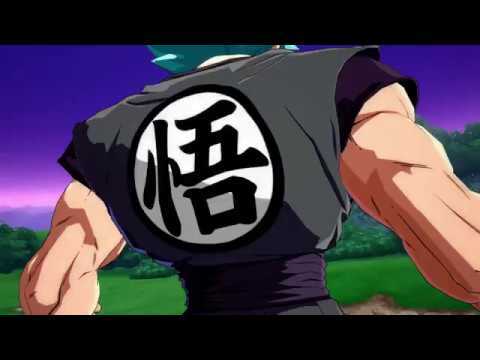 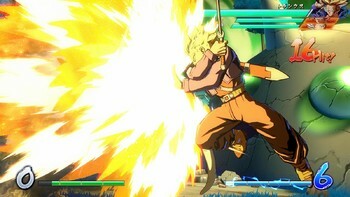 "Dragon Ball fans have plenty to enjoy in single-player, while fighting enthusiasts get a fast, dense game full of options"
"Between the accessible auto combos, homing attacks, and simplified command inputs, Dragon Ball FighterZ is an inviting gateway into the world of fighting games for newcomers —..."
Problems with DRAGON BALL FighterZ - FighterZ Edition? 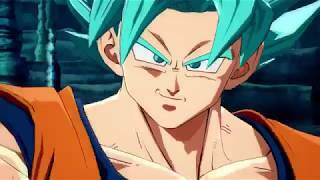 GrabTheGames Gaming DRAGON BALL FighterZ (Review) Godlike!